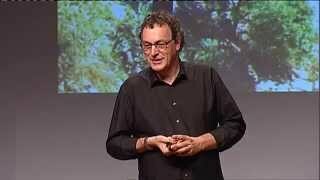 Gerd Leonhard, Futurist & Humanist, Keynote Speaker, Author and CEO of The Futures Agency, in Zurich / Switzerland. Gerd is a hunter and gatherer of stories from the future. 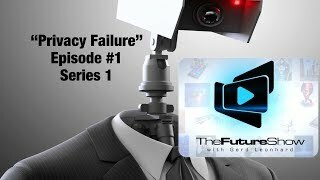 From philosophy, culture and society to commerce, business and technology, Gerd brings practical wisdom ‘back from the future’ so that his audience can make better choices, today. 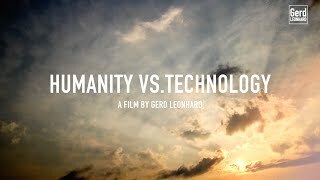 In his latest book ‘Technology vs Humanity’, Gerd explores a wide range of ethical and social questions that urgently need answering before we blindly forego our very humanity in order to ‘transcend our limitations’. 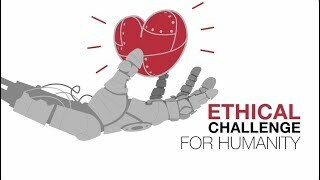 For many organizations, enterprises and people in the grip of technological disruption, Gerd has supplied visionary insights and actionable wisdom for almost 2 decades. 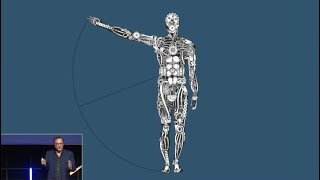 He is considered one of the top 10 futurist keynote speakers, globally. 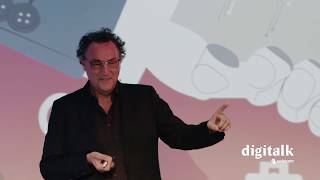 Futurist Keynote Speaker Gerd Leonhard Keynote Swisscom IoT Digitalk: was bringt die Zukunft? 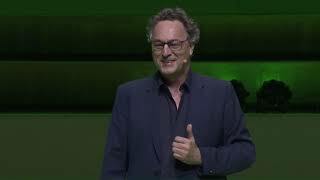 Gerd Leonhard channel is new to VideoAmigo. 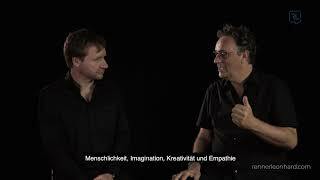 Select from the following topics where Gerd Leonhard is classified. A channel's spider chart is made up of 12 data points. 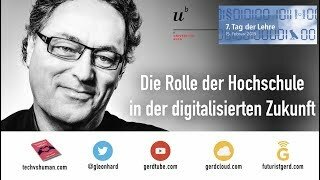 This spider chart demonstrates how Gerd Leonhard performs against each of the 12 data points. The teal line represents Gerd Leonhard, and the black line represents the average performance for the 1,224 channels in the Speeches, Thought Leaders, Futurists topic. 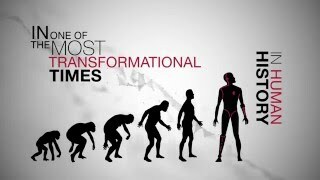 View Growth: This channel's View Growth of 5.30% is 75.96% higher than the topic average of 3.01%. All activity starts with views. The more there are, the more opportunity there is to grow by engaging viewers. 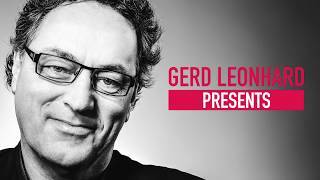 What category is Gerd Leonhard in?